The Tamil Nadu Engineering Admission 2015 has started of issuing the Application form May 6th onwards and accepting the application form till 29th May. And the students are want to know the TNEA minimum cutoff marks & maximum rank for colleges under AU, Chennai. Here we provide you the details on how to calculate the Anna University engineering cutoff marks, Anna university cut off marks 2015 college wise and department wise for Mechanical Engineering, Computer science engineering (CSE), IT, Electrical and Electronics (EEE), Electronics and Communication (ECE), Civil, instrumentation (EIE), etc, cutoff mark calculator online. The TNEA 2015 cut off marks and rank list for community wise (BC, OC, MBC, SC, ST, Sports Quota) will be uploaded onto the official website soon. The TNEA cutoff mark 2015 will be calculated based on the marks in the major subjects like Maths, Physics, Chemistry. According to the Anna University engineering cut off marks 2015 only the Tnea 2015 rank list will be prepared and the students will be allowed to attend the Anna University Single Window (SW) counselling 2015. You can get previous year cut off marks of past 5 years - 2014, 2013, 2012, 2011, 2010 for all departments. The candidates may not clear on how to calculate tnea cut off marks. This is very simple if you follow the following steps. TNEA cut off marks calculator is available in this website in that you can calculate your Anna University cutoff marks for B.E, B.Tech and B.Arch in community wise for SC, ST, MBC, BC and various communities. Divide the marks scored in Mathematics by 2 and make it as out off 100. Divide the marks scored in Physics by 4 and make it as out off 50. Divide the marks scored in Chemistry by 4 and make it as out off 50. Add all the rounded marks calculated from above steps it will be out off 200. And that is your TNEA cutoff mark 2015. TNEA cut off marks calculator is available in this website in that you can calculate your Anna University cutoff marks for B.E, B.Tech and B.Arch for various streams like ECE, EEE, Mechanical, Civil, IT, CSC, Aeronautical Engineering and all the other departments. The top engineering colleges in Tamil Nadu are given in the below table. The TNEA minimum cut off mark in 2015 for these colleges will be above 195 out off 200 based on tnea last year cut off marks status. 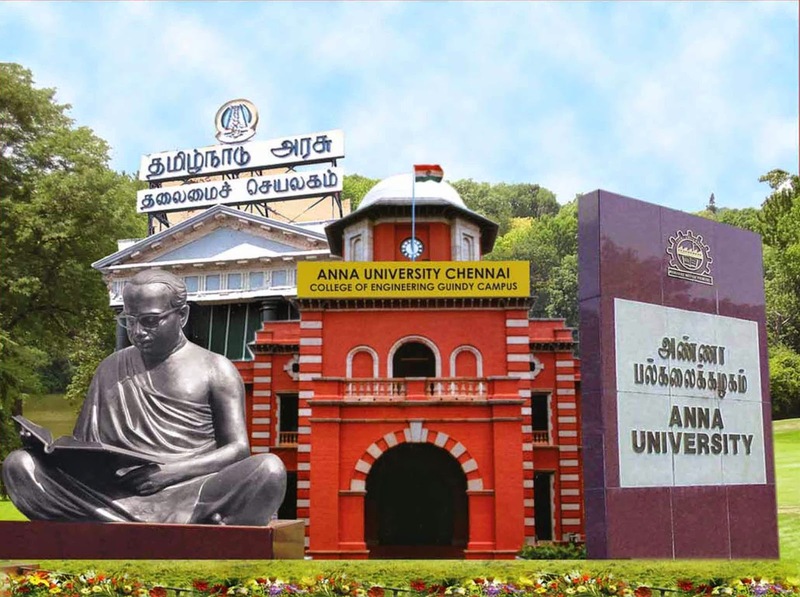 To get to know more about the Anna University Engineering Counselling, rank list, counselling schedule and top engineering colleges in Chennai / Tamilnadu and the TNEA minimum cutoff marks & maximum cutoff marks college wise and department wise keep on visiting this website.